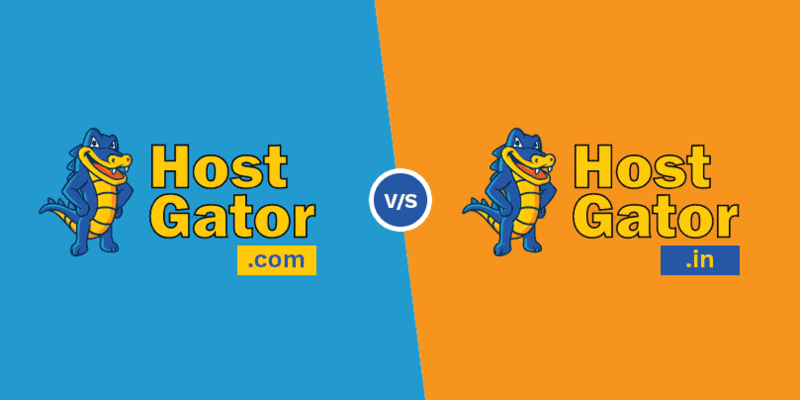 Hey Everyone, hope you liked my previous two review articles on HostGator Vs GoDaddy and HostGator Vs Bluehost. Today, we’ll take a look at a serious issue on how Free web hosting can affect your business growth. So, let’s get started! Starting a blog or a website is your ticket to fame that assists you in building a solid foundation and presence online. However, there are many hosting platforms operating on the web that claims to be “totally free” for building a website and newbies fall for this trick, because after all, who doesn’t love freebies? Well, sorry to burst your bubble but everything comes at a price. What appears to be a free web hosting or the “Freemium model” might just cost you a lot more than you anticipated. So, if you’re an entrepreneur in search of a “market” online, do not shy away from investing! Paid web hosting services not only give you more freedom of action but also complete ownership of your platform. Thus, it’s simply not worth it to opt for a free website hosting site and here are 11 Reasons Why. Free web hosting services are all glitter and no gold. In a time when the cost of paid hosting has reduced drastically, it is surprising how website builders still fall for the “web hosting for free” schemes circulating online that claim to offer you the best of facilities without paying a penny. Also, hosting your website via a free platform speaks volumes about your business and entrepreneurial skills. Free websites have to include the banner or the name of the host in their URL that only promotes you as a miser. For instance, a website called “mysite.freesite.com” is likely to repel viewers and potential clients as it tells them that you’re not at all serious about your business, which affects your brand’s credibility. It is a fact that it’s a mad race out there with sites competing against each other for web users attention! A higher SEO ranking ensures that your website is always visible among the top search results. Moreover, with improved SEO ranking, your website has a better chance of getting noticed than just being there and fading away into obscurity. For, let’s face it, no one really browses through the 10+ page results unless they’re REALLY desperate. Using a free web hosting service not only lowers your brand’s credibility but it also has an adverse impact on the overall page ranking. It is just not your viewers but also the search engines that wouldn’t take your website seriously. Hosting your website on a paid platform not only keeps you on the top of the game but also ensures that you remain there for a long time and seriously who wouldn’t want that! Users don’t actually gain anything substantial from the free web hosting platforms other than false promises on how they can launch their website without paying a penny. It’s high time you realize the scam behind these free platforms, as these services often prove to be extremely unprofessional and even unethical for legitimate business enterprises. For starters, you get no freedom to customize your website the way you want to. You have no control over your blog’s server resources. Even the server uptime is pretty low, hampering the overall productivity and reach of your blog severely. Also, websites that run on free hosts are usually a lot slower and inefficient when compared to other independent sites. Now, this is perhaps the biggest disadvantage that a free web hosting service is blamed for. As mentioned before, when you launch your website using a free hosting site, you have to include their name and banner on your web page and URL. However, you also get no rights to sell over the website or tweak the basic functionalities, which is frustrating as you are being denied the right to run your site the way you want to! Moreover, the host can shut down your website or delete any content at its discretion. Thus, using a free web host limits the right to your own website as now you hold no power over its existence or termination. Ever wondered why free web hosting services don’t charge you any money? I mean, what do they get out of this bargain? Truth be told, free hosts can cost you heavily, as these hosting companies often post pop-up ads and spam advertisements on your web page to generate revenue. Moreover, it is mandatory that your website features these ads or else it will be shut down. What’s more, you have absolutely no control over the content and quality of these ads. For an average web browser, these spams are irritating, to say the least, and he will obviously prefer an ad-free website that shows him the required information than having to deal with unnecessary and often vulgar pop-ups. Free web hosts lack a lot of advanced functions and high-tech editing features that are otherwise commonly found in its paid counterparts. 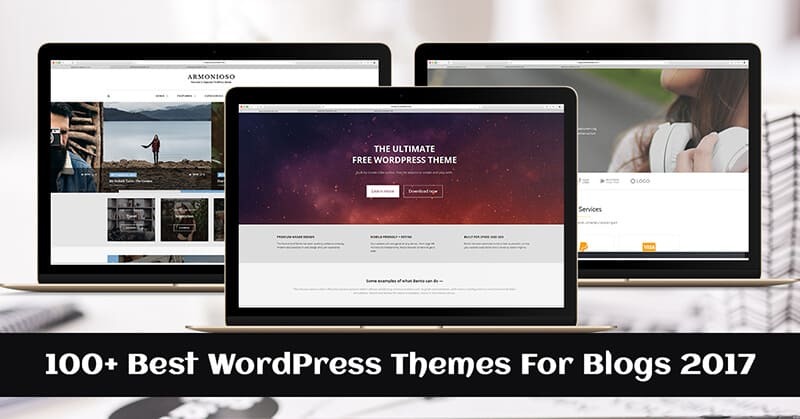 Also, users cannot access the wide range of templates or WordPress themes, premium graphics & layouts or integrate required plugins or 3rd party app on a free host, thereby, limiting their designing & website functionality options. Thus, it is better, that you pay for the hosting service, and get the required flexibility of designing and adding tools that your business require. With free web hosts, you might be saving some bucks for the time being but are bound to suffer heavy losses later down the road. With free web hosts, you get zero or very limited technical help, i.e. you’re basically on your own in case of emergencies. Not a very comforting thought, especially, if you’re an amateur or a budding businessman, is it? Paid hosting platforms, on the other hand, can be held liable for any technical issue and are bound to help you out. Their customer support team is better equipped for dealing with client complaints and grievances. For example, the tech support team at HostGator.in is robust and responds immediately to customer grievances and queries; you can contact their professionals via live chat, video calls, emails or instant messaging options. Free web hosting platforms don’t spend a lot of effort and resources on safeguarding your content, unlike paid hosts. Some of the free hosts even go as far as to inject different types of malware into your system and share your confidential information with others. Additionally, online hackers and cyber bullies use these “freebies” as bait to prey on gullible, unsuspecting web browsers and retrieve their personal data. For instance, a company called 2ip that was a popular free web hosting platform, having over a thousand followers, was suddenly shut down when the main server was hacked. All the website links and registered free domains were lost or deleted and the company shunned away from taking any responsibility. Another reason why it is an absolute nightmare to run your website on free hosting sites is that you get limited content customization features. Free web hosts generally have a limited storage space and a ridiculously low bandwidth that is not even enough to save the most preliminary files of your website. Also, free hosts limit the user’s web designing liberties as you cannot create more than one blog or website on the platform. Adding new content, graphics and better images are out of the question unless you subscribe to their premium plans, of course. Most free hosting services offer a trial version or freemium packages that have an expiry date, compelling the users to pay up in the future. The websites you host on a free platform have no set natural lifespan and is susceptible to sudden server crashes and low uptime performance. You are completely at the mercy of your web host who can just shut up its services and walk away anytime. Yes, they are entitled to inform you about the sudden shut-down as per their terms and policies, but it serves no practical purpose in reality. At the end of the day, it is the user who will be at the losing end. Sometimes you cannot even move your content over to another server as all your old links are now dead and hence, cannot be redirected. Geocities by Yahoo is a great example of why free web hosts are unreliable. In April 2009, this free domain and hosting platform suddenly terminated their services, announcing that they won’t be entertaining any new registrations. However, the existing domains were still functional for those who upgraded to a paid hosting plan. Later, Yahoo refused to support and sustain any of its websites and asked the users to transfer all their data before a set a deadline. Geocities was then deleted. This means the users lost all their content and website information if they did not have a personal backup. This data was lost forever and could never be recovered. With paid hosts, you don’t have to worry about these kinds of nightmare scenarios as you own the website. Is Paid Web Hosting Service a Better Alternative to Free Web Hosting in India? Definitely! Paid hosting is a lot more reliable and responsive. You not only own your website but also get total freedom to tweak and customise the platform the way you want. Starting a website from scratch can be an expensive affair but the investment is worth it. Further, people on a tight budget can always switch over to the cheaper Shared hosting plans that focus on promoting, maintaining and supporting startups. Read this HostGator review to know why HostGator.in is one of the best web hosting providers for startups in India. 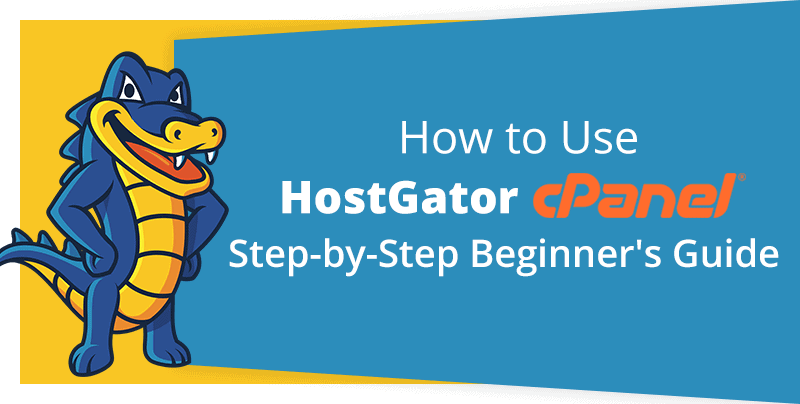 Additionally, most paid web hosting providers offer coupons for added discounts, like in the case of HostGator Coupons, wherein you can save big on the purchase of a domain and a web host!